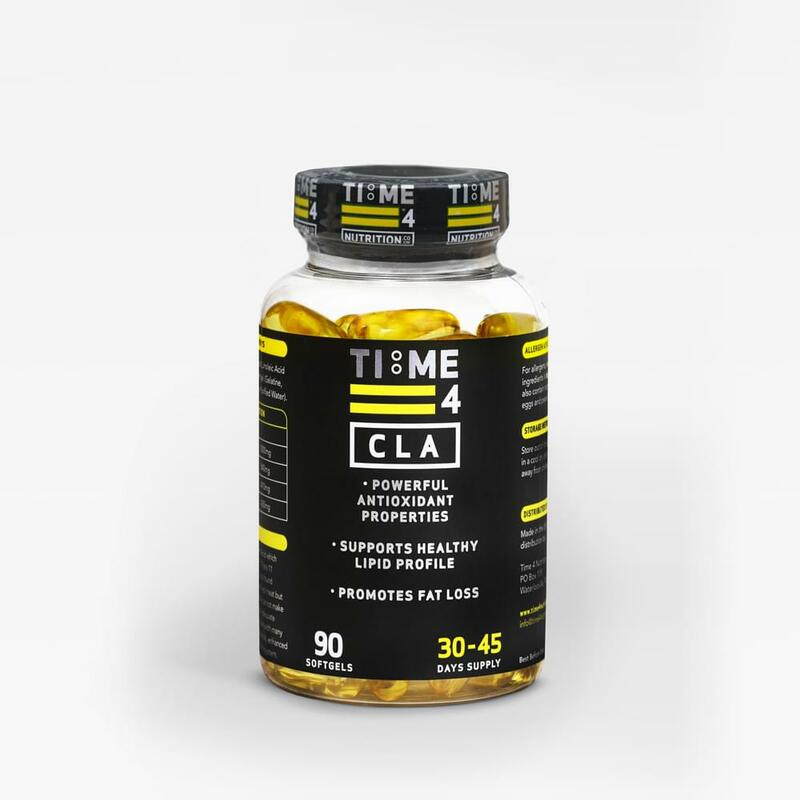 Time 4 CLA is pure Conjugated Linoleic Acid which contains 84% from Active Isomers Cis-9, Trans 11 Isomer and Cis-12, Trans 10 Isomer. CLA is found naturally occurring in dairy products and red meat but only in small quantities. The human body cannot make CLA so supplementation helps to ensure adequate intake of this nutrient. 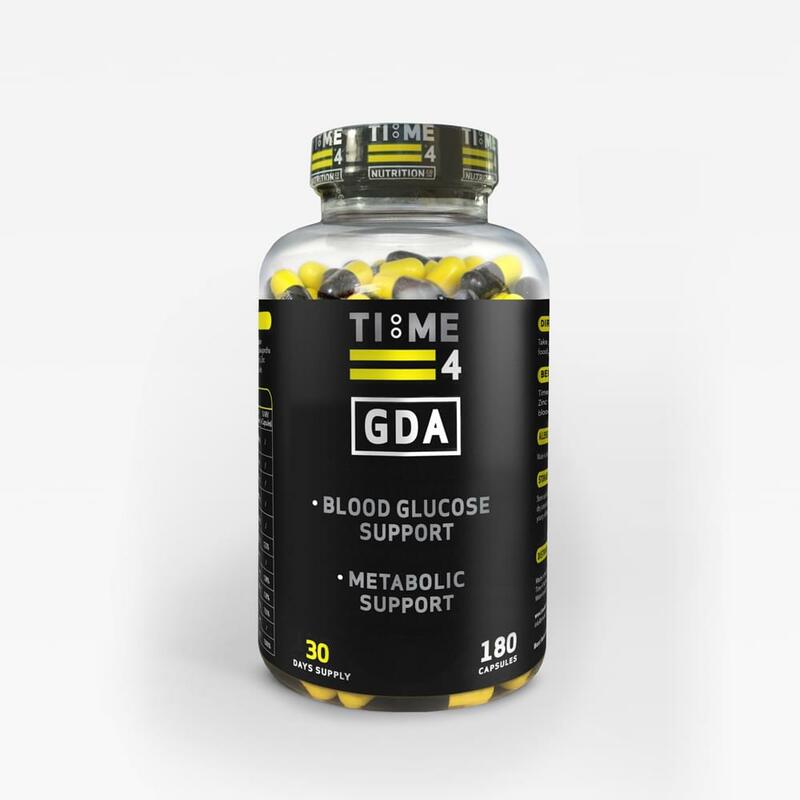 CLA has been linked with many health benefits such as regulation of body fat, enhanced muscle growth and supporting the immune system. Take 1 Softgel capsule 2-3 times per day with food.